Echo Lake Lodge, built in 1926 by the City and County of Denver, was designed to provide accommodations to Denver Mountain Parks visitors. The initial construction was the octagon shaped part of the lodge and cost $17,674 to build. The rest of the building was added in 1927 and cost $10,432. During World War II, Echo Lake Lodge was used as a high altitude training camp for the military. 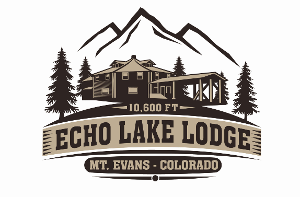 In 1965, Denver Mountain Parks leased Echo Lake Lodge to HWStewart Inc. HWStewart is a fifth generation family owned family company that still operates Echo Lake Lodge to this day. They also operated the Mount Evans Crest House from 1956 to 1979 when it burned down. After the Mount Evans Crest House burned down in 1979, the lodge became the primary stop for tourists visiting Mt. Evans. 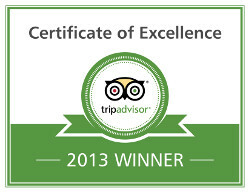 Today the building is used as gift shop and restaurant for all those visiting the Mt. Evans and Echo Lake.